The cash was seized as its carrier did not carry authorisation letter to carry cash over Rs 50,000 during and before the polls. 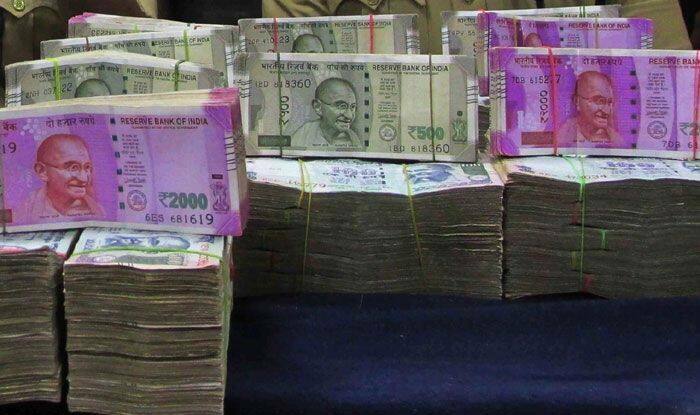 Unaccounted cash of Rs 9.24 lakh was seized on Friday by Election Commission enforcement squad from Pattamundai town in Odisha’s Kendrapara district. Police said the cash was found kept in a bag inside a car which was intercepted. One person was detained in this connection, police said. The cash was seized as its carrier did not carry authorisation letter to carry cash over Rs 50,000 during and before the polls. The source of the seized cash is being verified, said sub-divisional police officer Ranjan Kumar Dey. The EC has so far seized over Rs 2.05 crore cash during searches across the state, an EC official said.